The mystique of the prancing horse badge has captivated car enthusiasts and casual observers alike for decades. Ferraris are some of the most sought after cars in the world and the prestige of the brand is second to none. 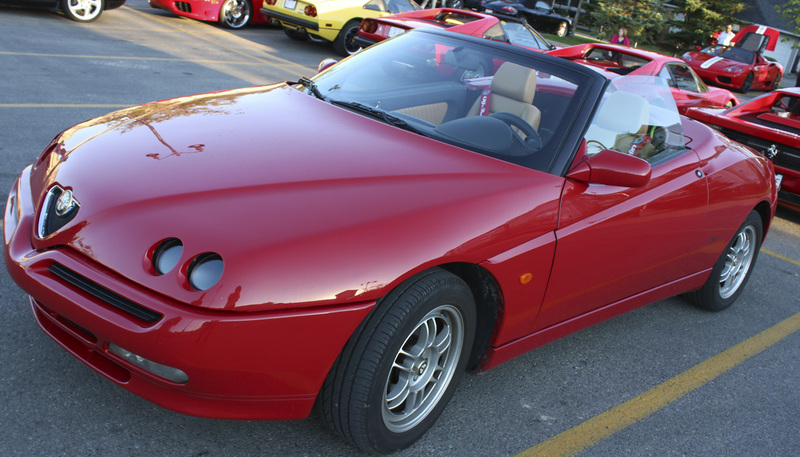 However, much like the downfall of Honda products, the death of the founder, Enzo Ferrari in 1988 saw a change in direction for the company and a softening of the brand. 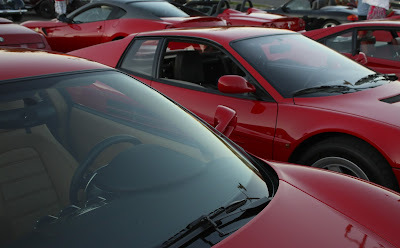 Which is why today we're focusing on the classic Ferraris (and other wonderful makes) that built the legend of Ferrari. 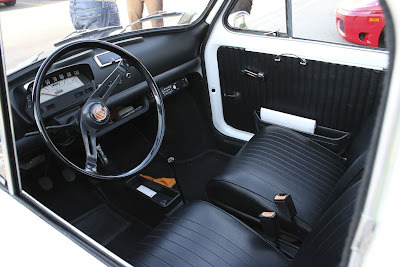 Quattrovalvole! 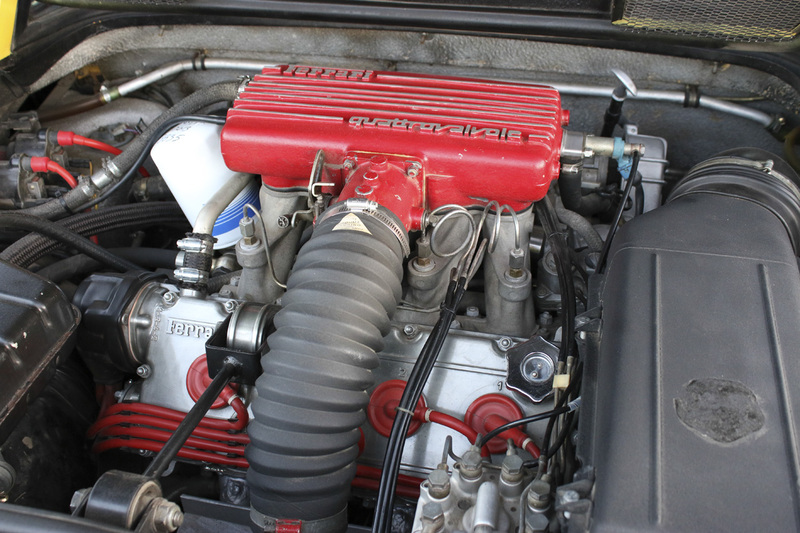 These "four valve" cars were the last and most powerful of the 308 series. And damn do they look good in yellow. 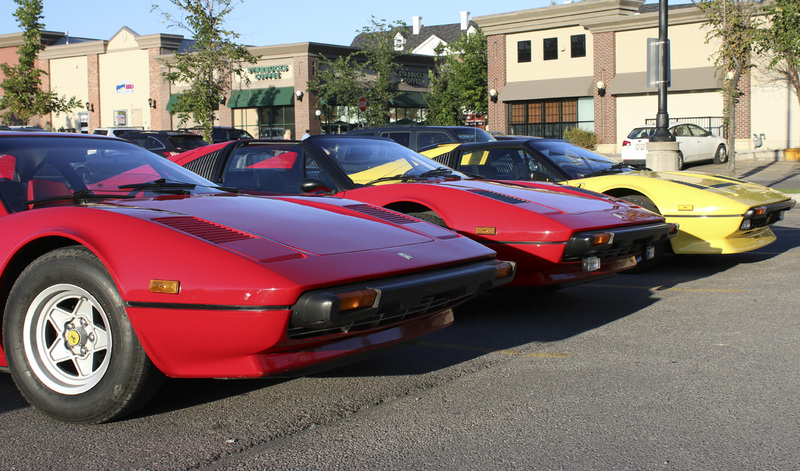 The local Ferrari club has an informal meetup every warm Tuesday evening in a Safeway parking lot.It's a pretty unassuming locale and it's not the first place you would expect to fill up with Italian V12's and their sonorous mechanical music. These 308's were the first to arrive. Coincidentally, they were arranged in chronological order from GTB to GTS (The infamous Magnum PI car) and the ultimate Quattrovalvole. These cars have carbureted or fuel injected quad cam 2.9 liter V8's depending on the year and all make a lovely yowl on throttle. With prices for these hovering around the mid 20's, they're not all that expensive to buy. Just don't price the maintenance on one of these for a year! ...and this immaculate '60's Fiat 500. In a field of quad-cam Ferraris, every woman's head turned when this adorable teddy bear of a car pulled in. Attention seeking males take note of this! But nothing drew a crowd more than this very choice "Ferrari." 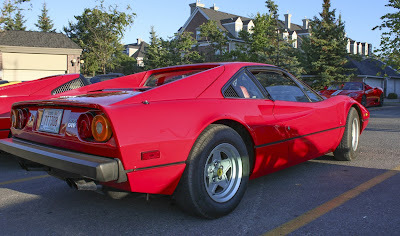 This replica Ferrari was none other than the exact car used during the filming of Ferris Buhler's Day Off. Keen eyed viewers will note that this is not the same car that got launched out of the window. 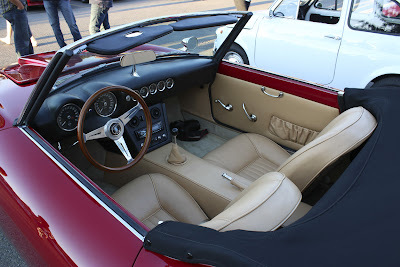 This car was used for many of the driving shots and is powered by a very non-Ferrari, Ford 351 V8. This car is apparently a totally custom job and not based off a Corvette chassis like the Miami Vice Ferrari 275 Daytona. 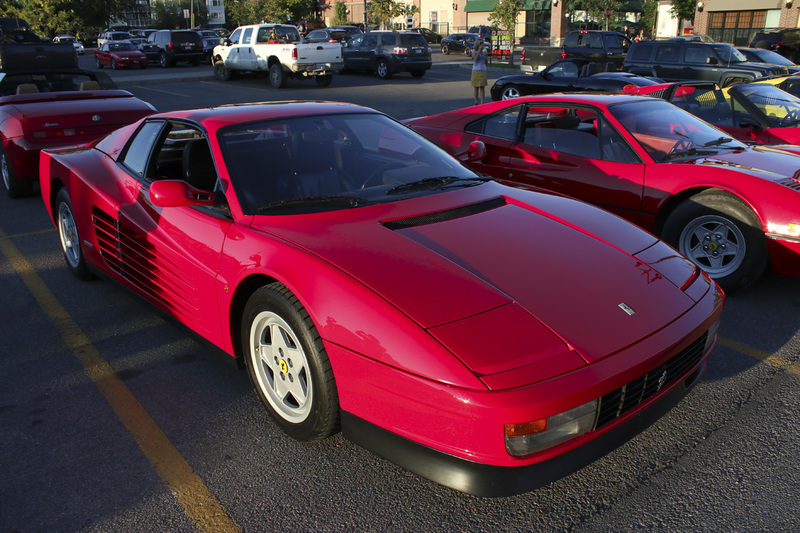 This Testarossa on the other hand, Is a very real Ferrari. 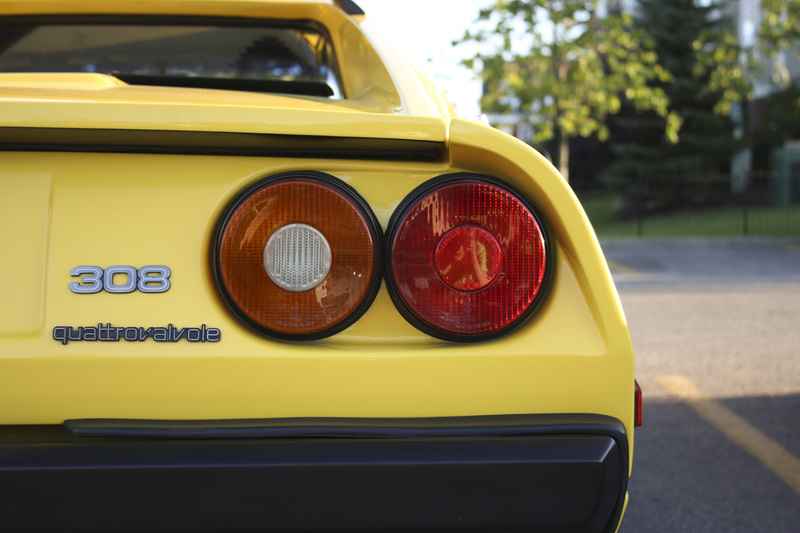 Powered by a 4.9 liter 180° V12, (Not technically a flat 12 or a true boxer due to its crank configuration) many enthusiasts go back and forth in their heads on whether they would prefer a Testarossa or a contemporary Lamborghini Countach. 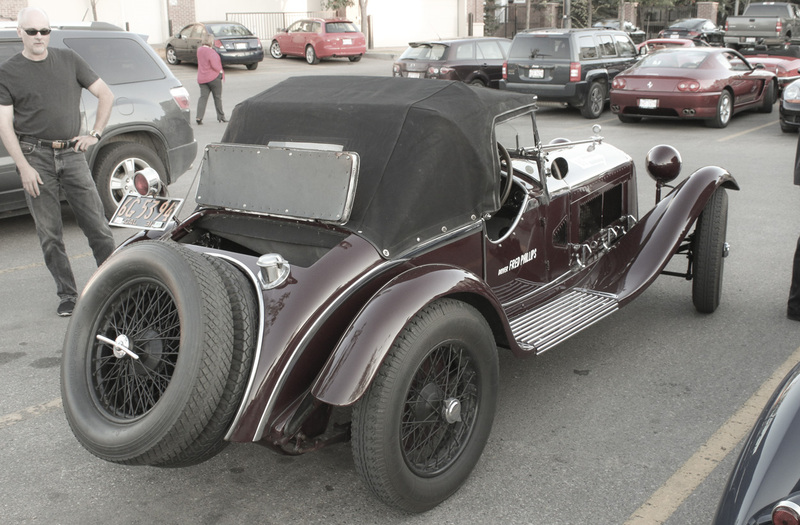 It was a real time warp to see this pre-war Alfa Romeo roaring through the Safeway parking lot. It sounded like a rolling argument between six cannons. It's a very rare treat to see pre-war European cars up close and in the wild. 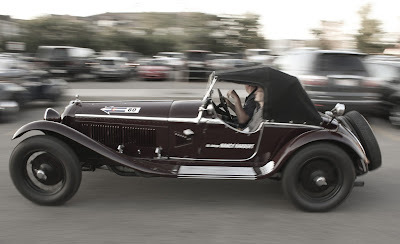 My knowledge of cars from this era is not very sharp and I can't identify this one off the top of my head. If anyone knows the exact year and model of this Alfa, post it in the comment section below. 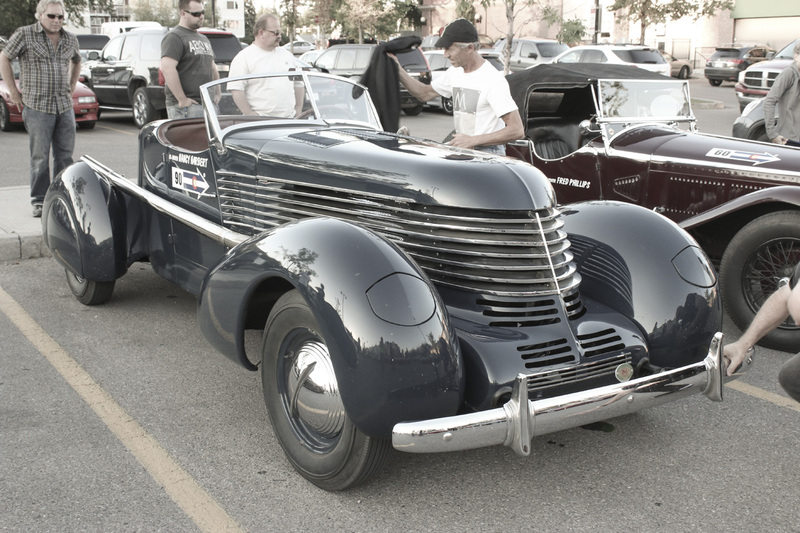 Joining the Alfa was this deliciously art deco roadster. Powered by a boisterous Offenhauser four cylinder and featuring front fenders from a Cord, this vintage sports car was truly one of one. 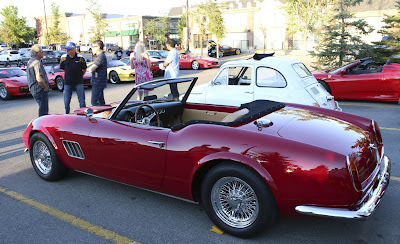 So between the Alfa and the Offy powered custom, which would you rather take home? The only car that could match the Countach for sheer presence in the early '80's was the DeTomaso Pantera GT5. With color matched Campagnolo wheels, a Star Wars-esque rear spoiler, there was no missing this monochrome monster. 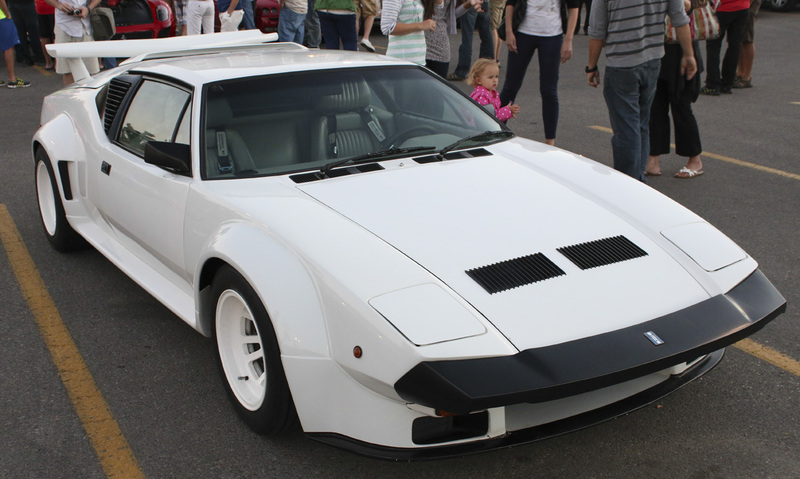 Like most Panteras, it was powered by a very angry and very modified Ford V8. Events like this are great chances to meet your heroes. Some cars look a lot smaller than they did as a poster on your bedroom wall while others, like this Testarossa, look just as dramatic in person. Seeing legendary cars with a mundane backdrop is an almost surreal experience. And isn't that what supercars are all about? Because the right car can make any trip special. Do you want a amazing Holiday present on a person unique suitable for you, discover plenty of wristwatches created on an intimate design, featuring completely different sizes not to mention designs best replica Breitling watches UK to cheap fake Breitling watches suit your ex persona. Could trendy watches are more than looks after: also ﻿replica Hublot watches they've Replica Hublot watches been components from jewellery of which ranges out of your sporadic not to mention cheap at the quite dear and high-class. These bankruptcies commonly are not just invaluable bits smart womanly devices, but even beneficial ingredients that reflect some female's form, personality, not to mention style. Absolutely certainly no woman worth the girl style are able to do away aided replica designer handbags by the silver precious metal view; she may likely dispose with the ex ear-rings and / or jewelry and various other pieces from necklaces, but, not they silver wristwatch.